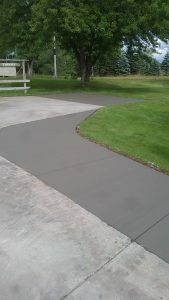 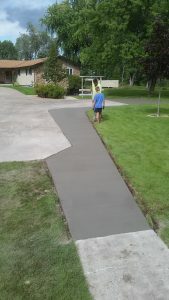 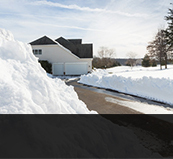 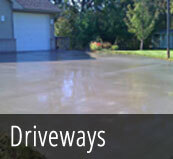 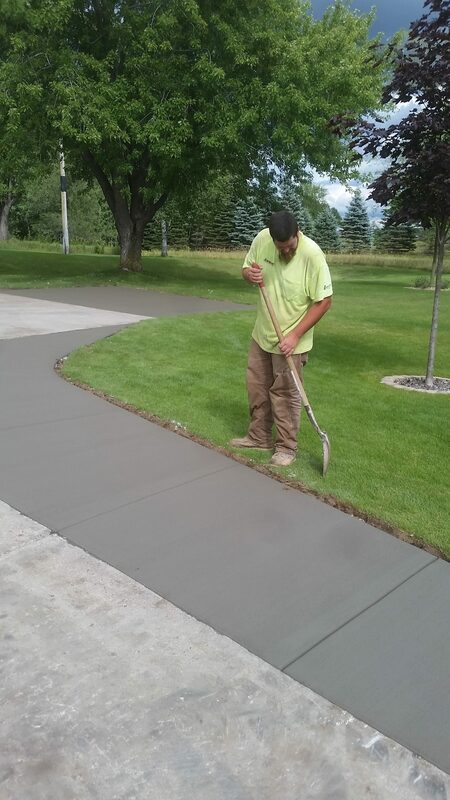 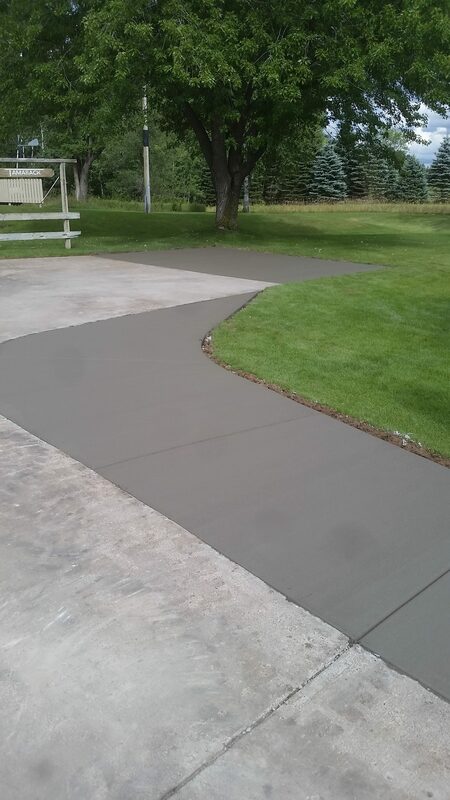 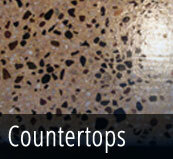 Templin Concrete Construction provides concrete sidewalks, patios, driveways and more. 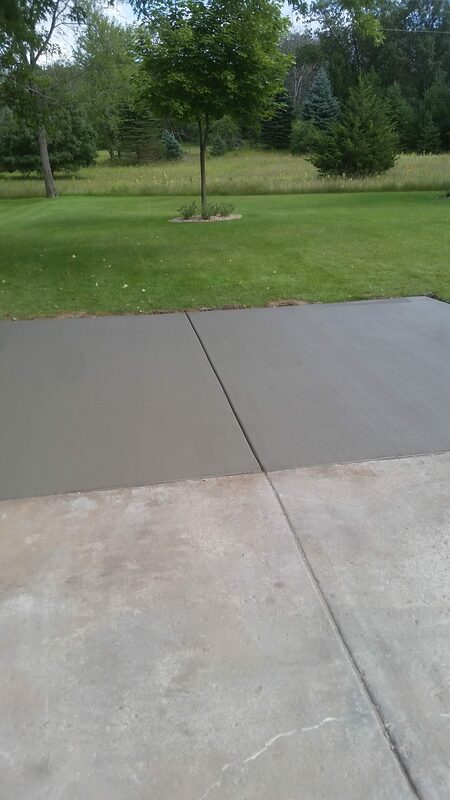 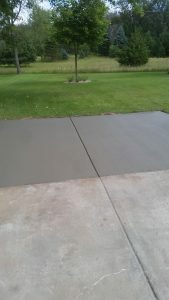 Below is a completed project in St Francis MN. 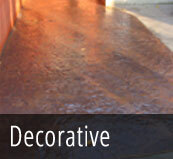 Click here to view full portfolio.